Our deal hunting editors have put a lot of effort into finding the best travel deals this week as well. 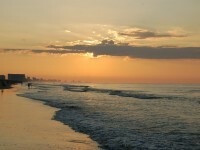 As a result, you can, for instance, stay at the Tropical Seas Hotel in Myrtle Beach from $36 per night. Isn’t that a perfect spot for a fall getaway? If you arrive on Sunday on Monday and book 3 nights, you get the fourth night for free. Now Tropical Seas Resort also surprises his guests with tickets to Ripley’s Aquarium. 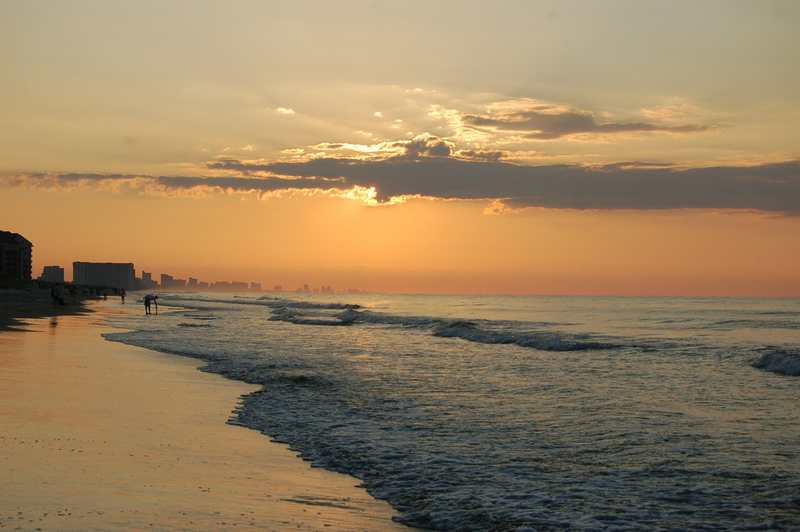 Myrtle Beach is not the only option we offer for the following months. 4 star hotel in Downtown Chicago from $109 pn, Aruba vacation package from $799 pp, Caribbean cruise from $199 pp and many other deals are waiting for you. But act fast, these offers might sell out in a glance. This entry was posted on Thursday, October 10th, 2013 at 4:15 am and is filed under Top Deals, Vacation Package Deals. You can follow any responses to this entry through the RSS 2.0 feed. You can leave a response, or trackback from your own site.